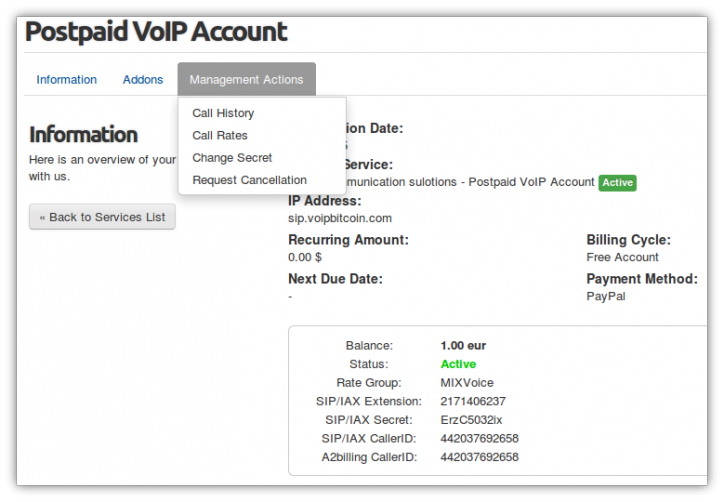 A2billing WHMCS Pre-paid module allows your clients to order a pre-paid VoIP account on A2billing VoIP billing system and instantly send SIP account access details using WHMCS mailer. All client area is fully editable & customizable using the provided .tpl template files. 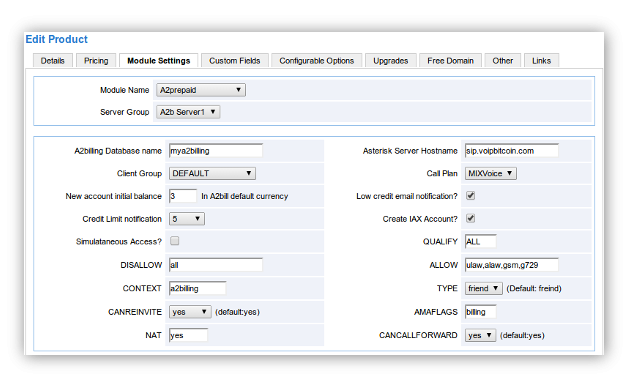 Be the first to review A2billing - WHMCS Create & Control PrePaid VoIP accounts Module (A2PrePaid). Call rates: User call rates (per user call plan) & Public version. Wish list: This might be excluded from the update temporarily or permanently.